We appreciate it sir! RT @johnmoe : Working on getting some tauntauns to slice open for people waiting in line at #Wits tonight. 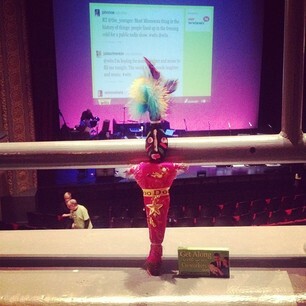 I wonder if Jimothy will be at #wits tonight? For the #Wits singalong tonight, @aimeemann will be singing the most un-Aimee Mann song you could imagine. And it's marvelous. #wits at the Fitz tonite w/ @TikiTims_MN serving up a Kentucky Hot Brown Mac w/ turkey, tomatoes and bacon. Tim High-decker! @timheidecker will make #wits a more awesome show. He does a great job. I am #Wits -less tonight. I be a sad. Don't go falling in love with some other barter box guy now. Jimothy Christmas! It's almost #wits the most wonderful time of the Thursday. Fingers crossed for a holiday signalong at #wits tonight. @aimeemann make my Christmas dreams come true! #wits gen admission ticket holders have to decide which is more important: good seats or keeping all their toes. Twitter friends - tonight I'm live-tweeting the #wits live event. Just a head's up. I'll tag @wits in the start to try to keep your flow. People, it's time to come inside from the cold and to enjoy #wits ! Come warm yourselves at our #wits radio show tonight. Check your twitterfeed for @timheidecker , @aimeemann , @tedleo . Got them? CHECK! Did you request a song of tonight's #wits dj @JillRiley ? Fess up! At the #Fitz for #WITS and giggles. Tonight's is a fantabulous line up! @aimeemann @timheidecker @tedleo -I mean, come on!!!! #wits @JillRiley how about some Haim? Excited to spend Crimbus with @timheidecker -- thanks for the #wits tickets @Janellie23 !! #wits @glsfunstuff : @JillRiley are we going to hear Trip Shakespeare's Snow Days? Wait was that a request? Weekly #wits and wine with wonderful @RedSofaLiterary & @ModifiedEditing ! Fashionably early for #wits . Where u at? Right on time for a tweetup! @wits is EVERYWHERE. 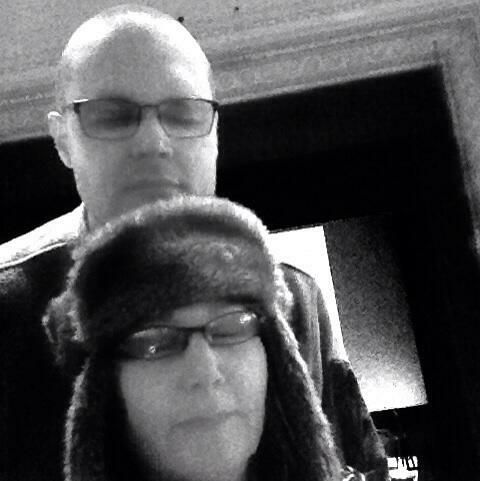 RT @aarpmn : Fashionably early for #wits . Where u at?